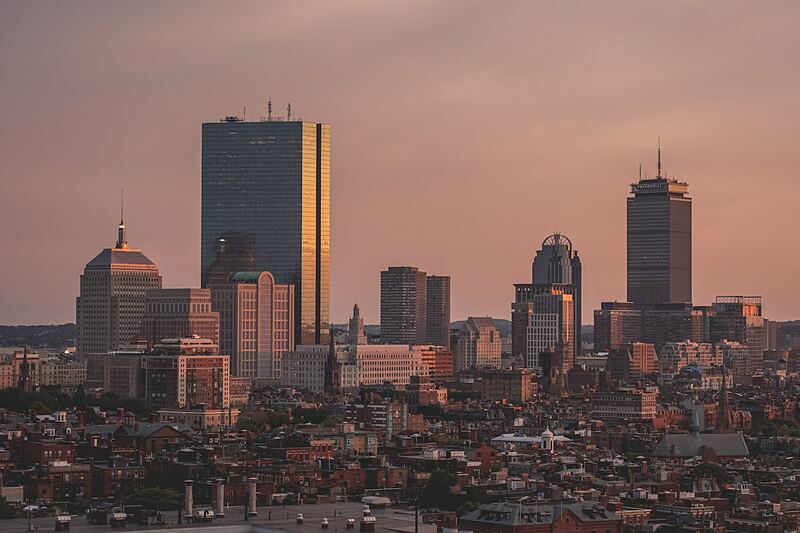 We’ve put together a synopsis of some of the biggest headlines and most important news articles in Boston commercial real estate. Every quarter we compile a highlight reel of what is going on with businesses, real estate transactions, and leases around the Boston area. Each article illustrates what transpired and what lies ahead in Boston’s CRE market. 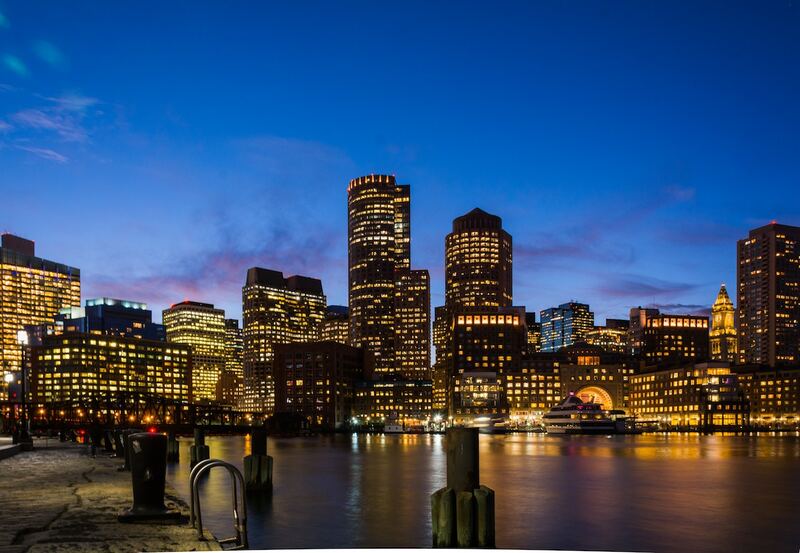 The Boston CRE 2019 news update includes: Salesforce securing a major location in Boston, biotech relocations, Massachusetts General Hospital upgrading, and an update on Boston’s Logan International Airport. Toys “R” Us Down, But Not Out? Boston CRE 2018 news update includes: AI’s role in CRE, the Boston Red Sox further development of Fenway Park, big tech companies signing major leases, and Apple now occupying important office space in the area.